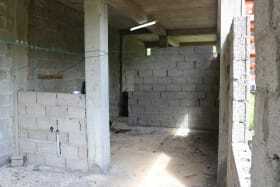 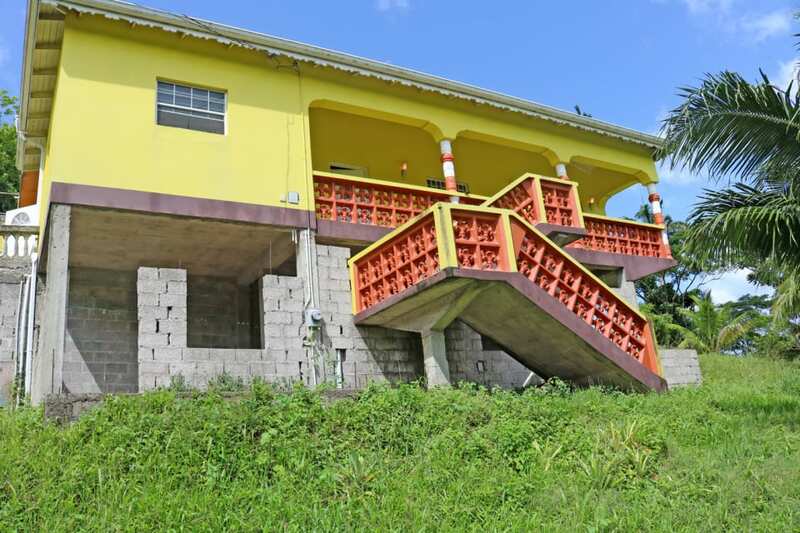 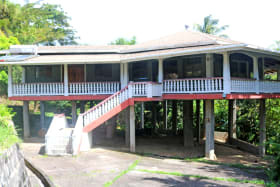 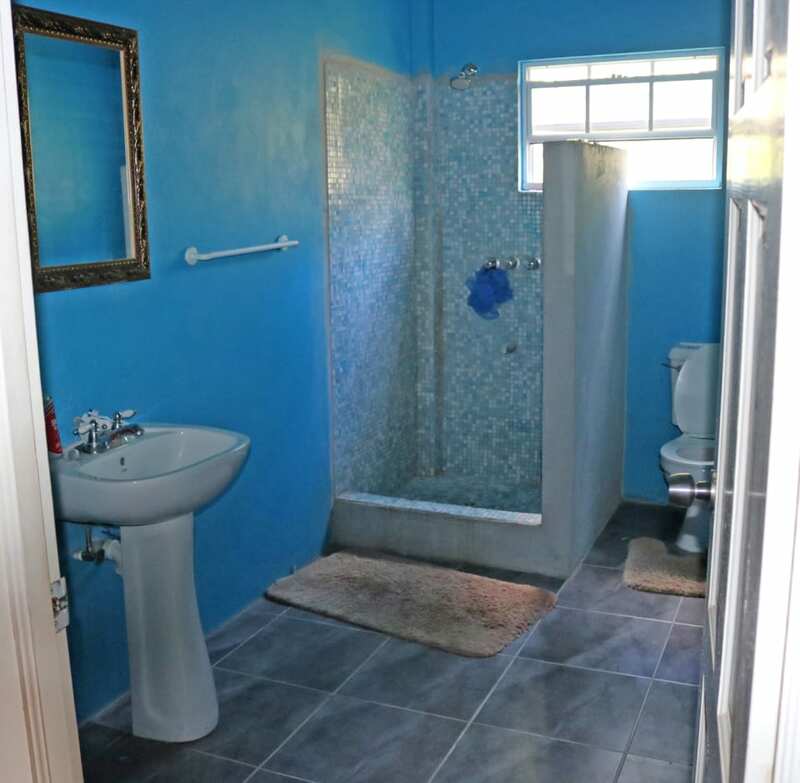 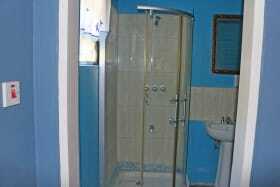 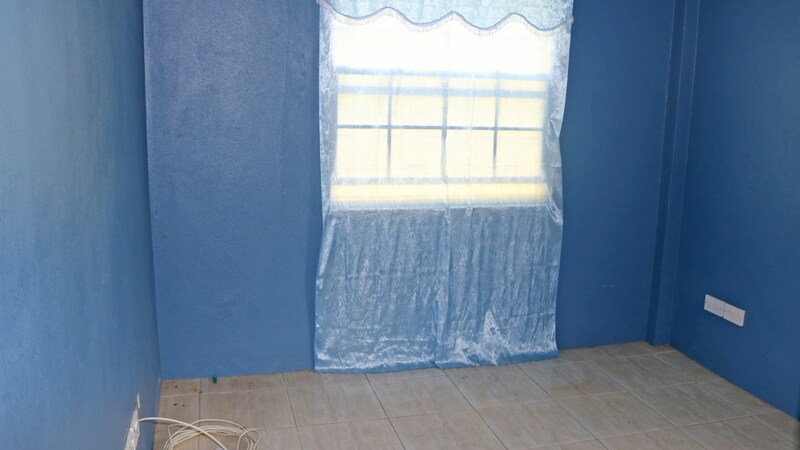 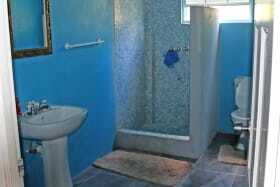 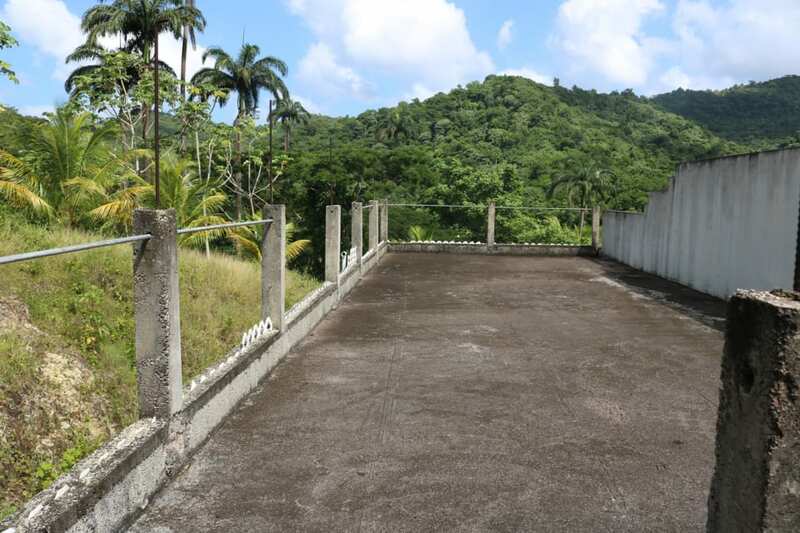 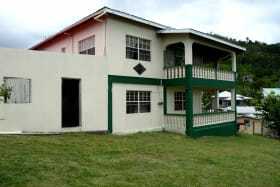 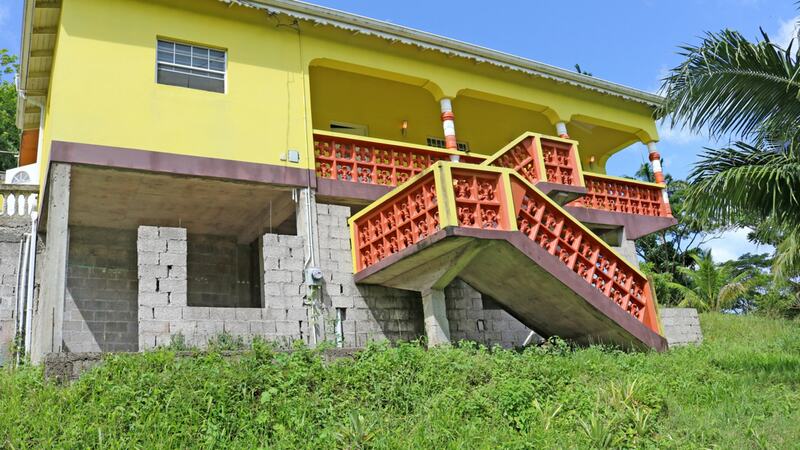 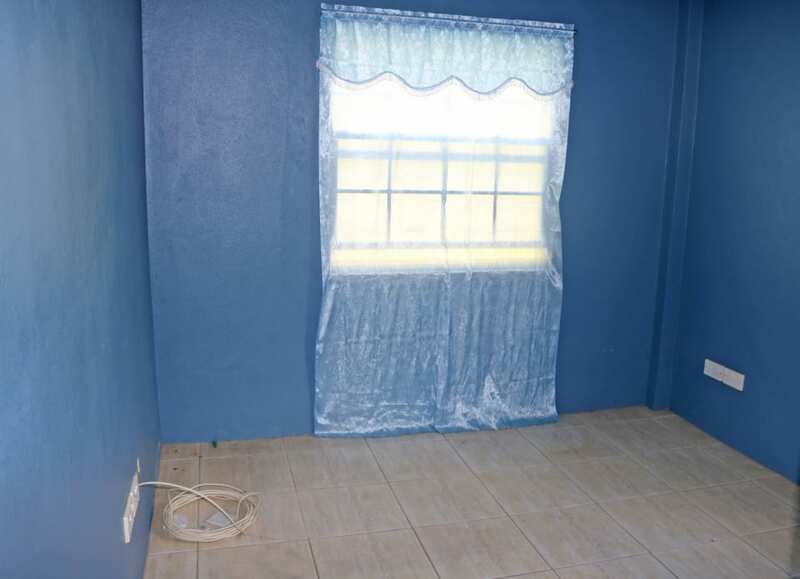 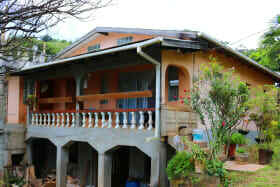 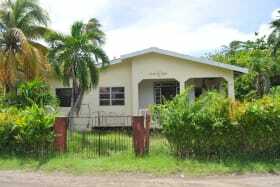 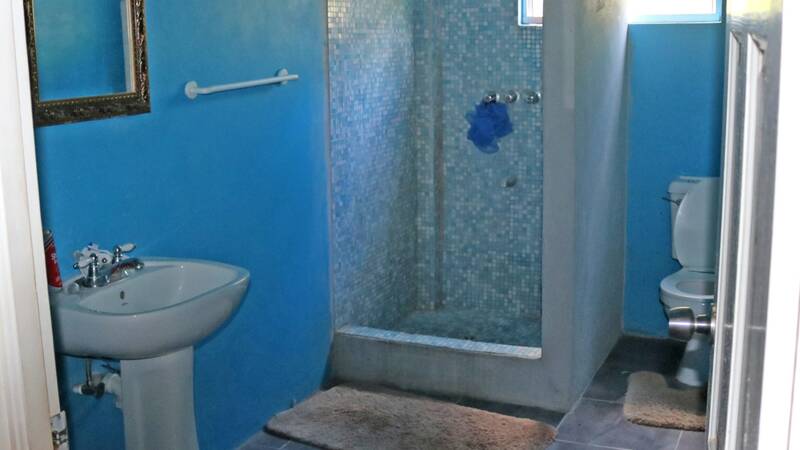 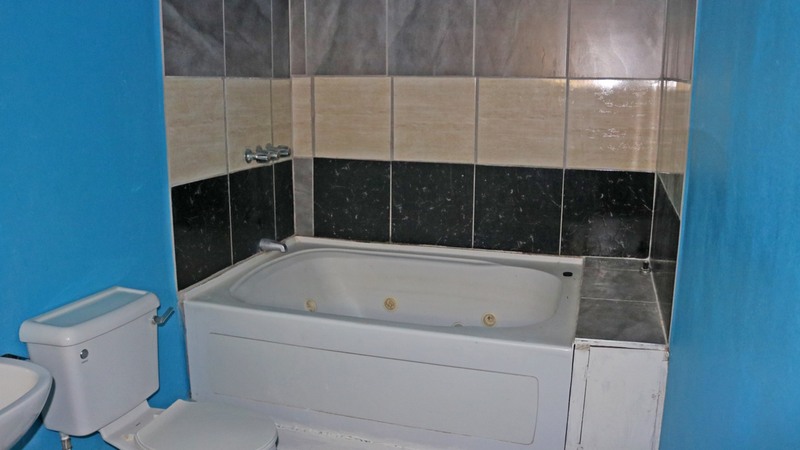 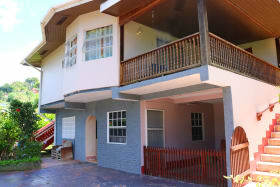 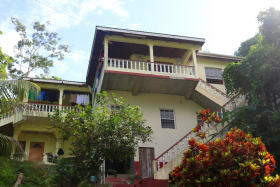 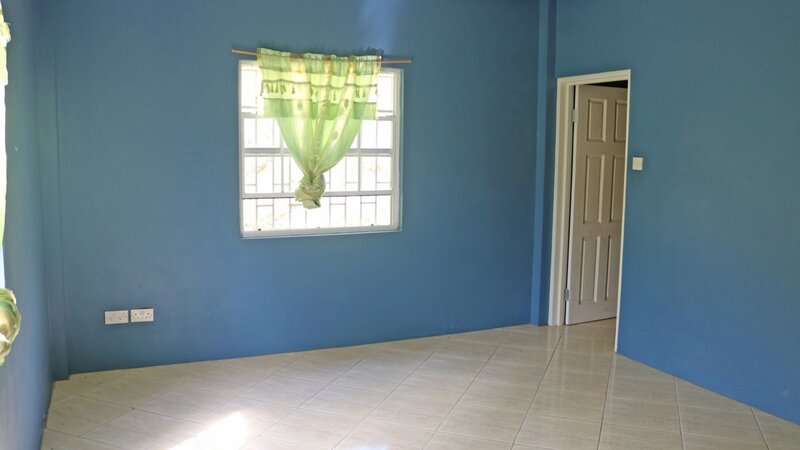 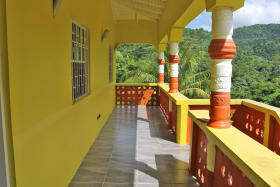 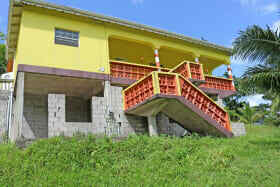 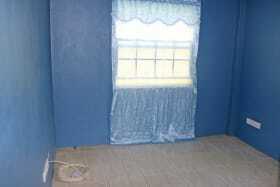 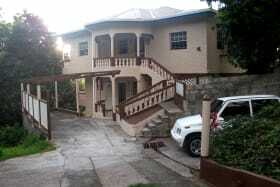 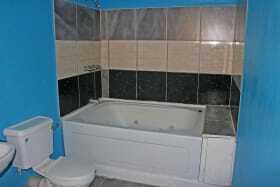 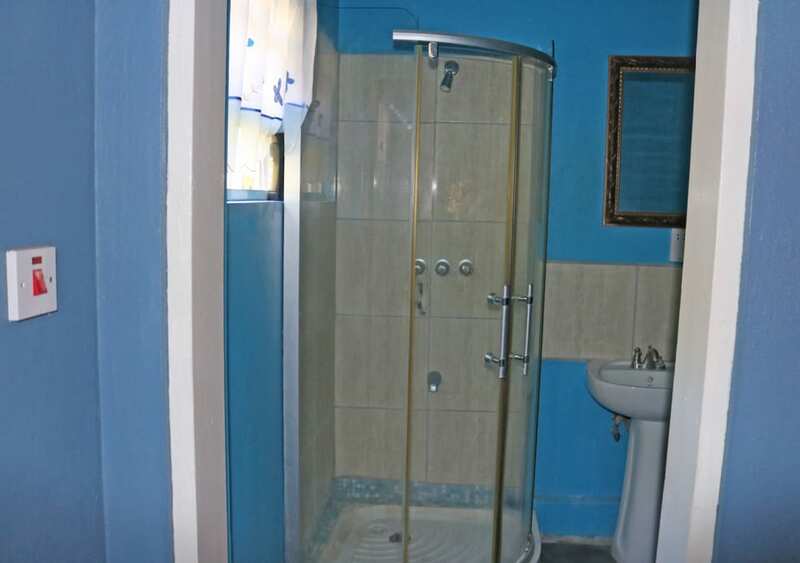 UNDER OFEER!Spacious home located in the community of Grenville Vale, St. George. 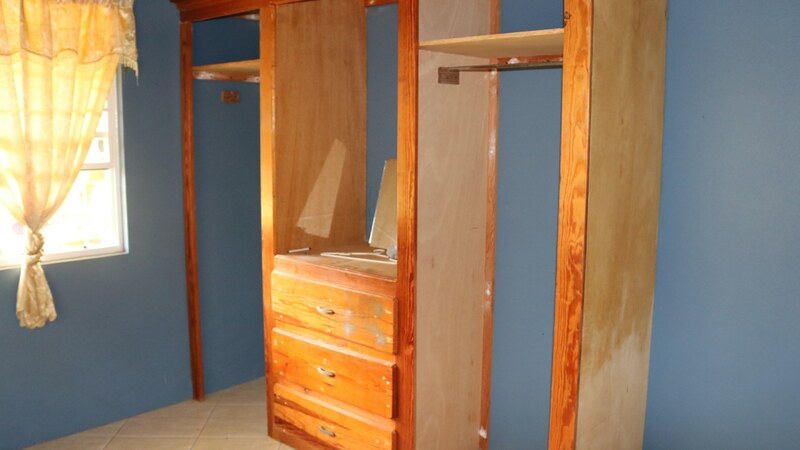 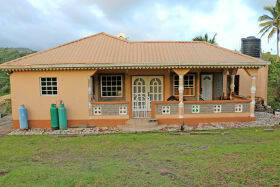 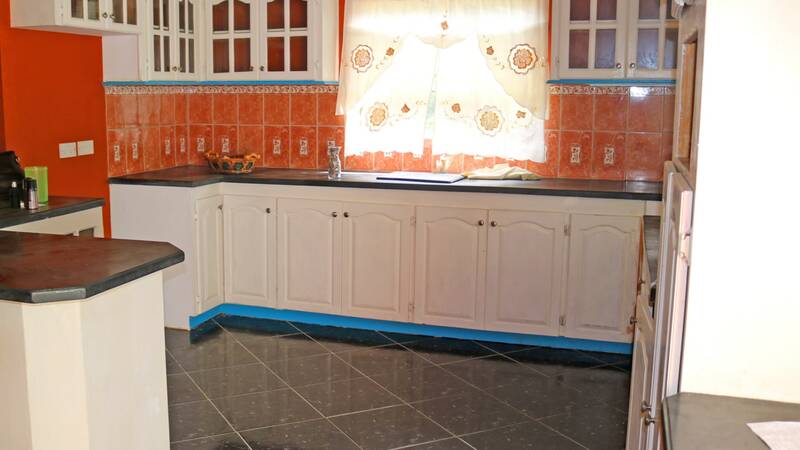 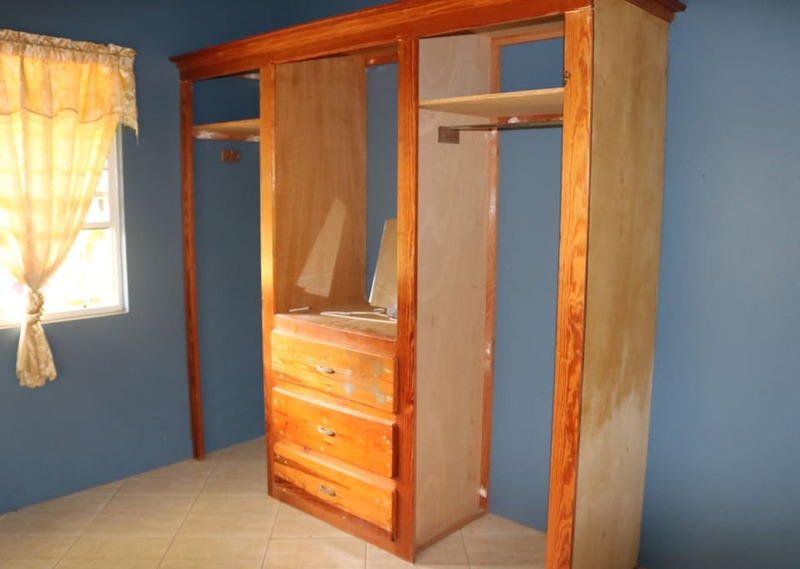 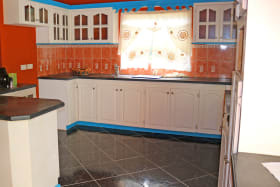 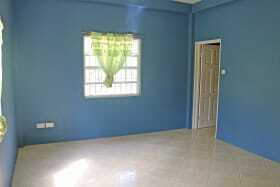 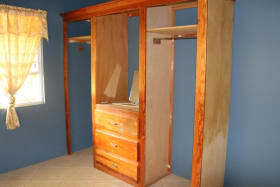 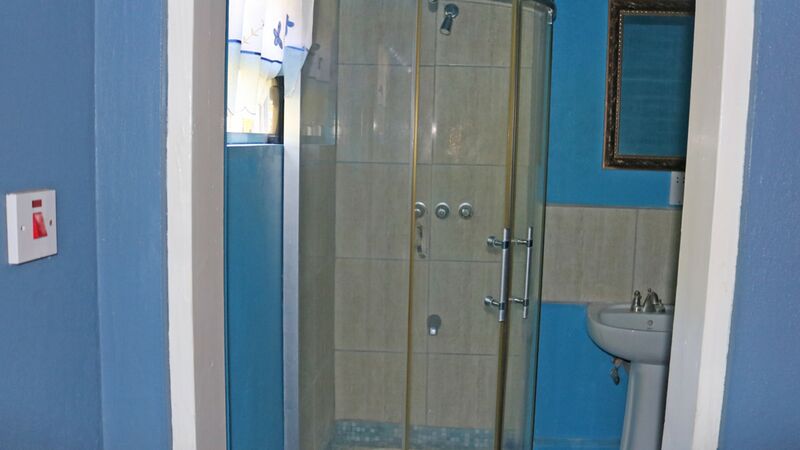 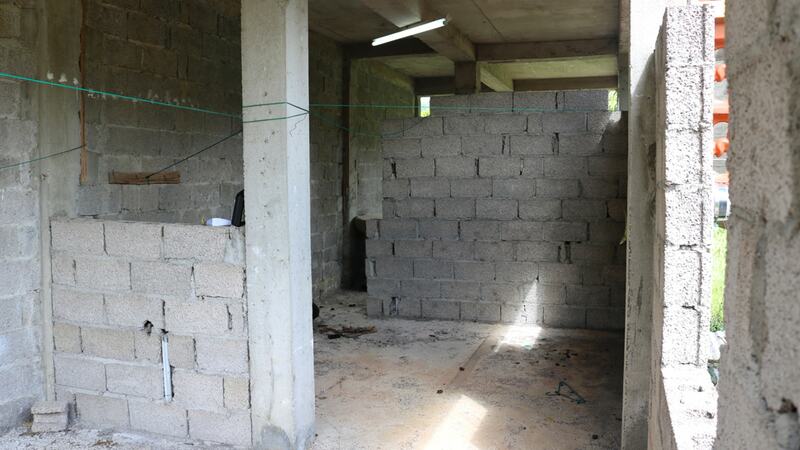 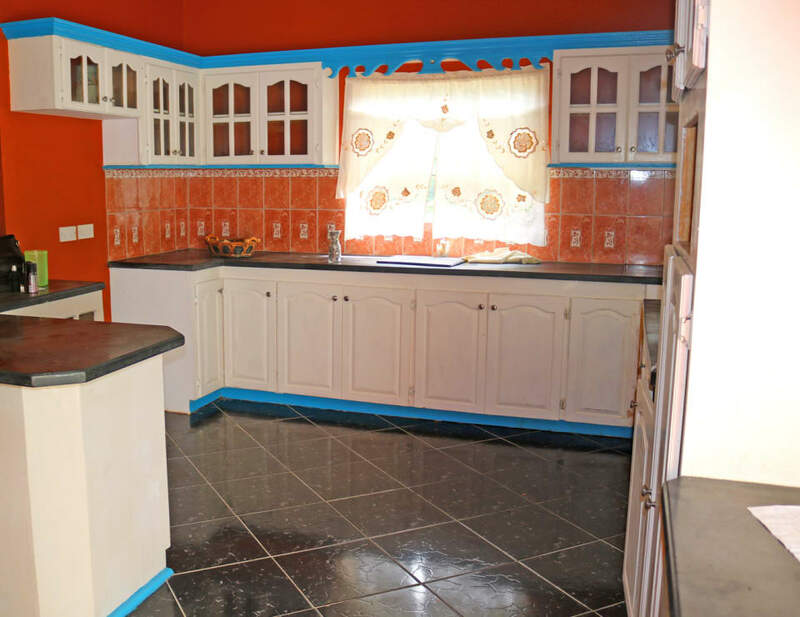 All on one floor, this home includes: a kitchen, living room, dining room, laundry room and verandah. 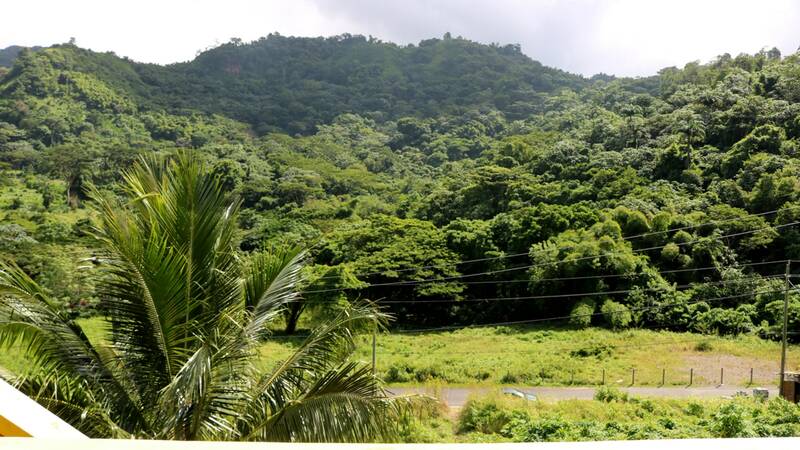 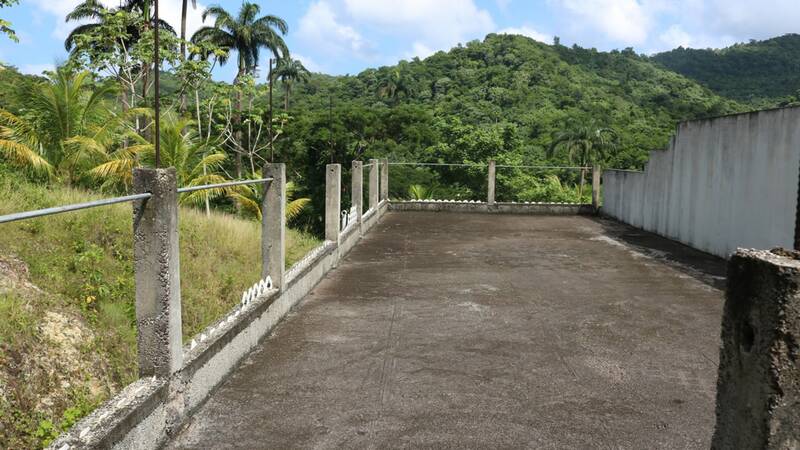 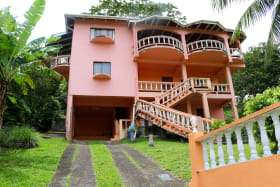 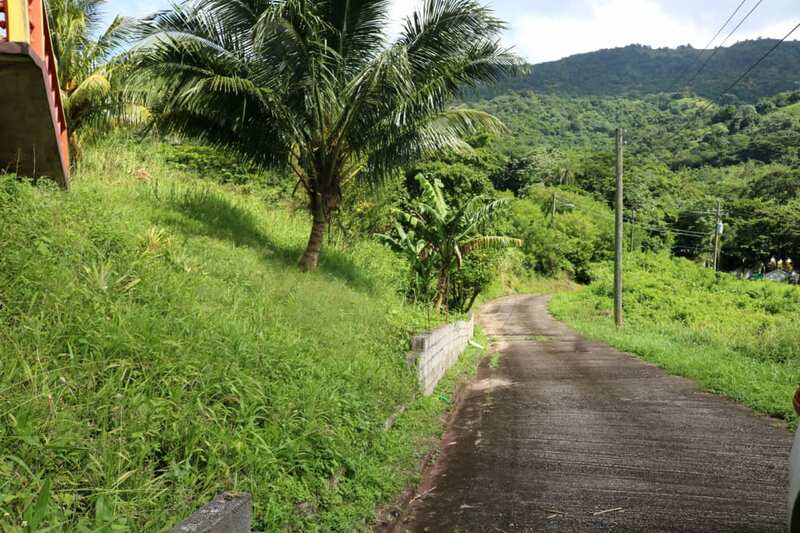 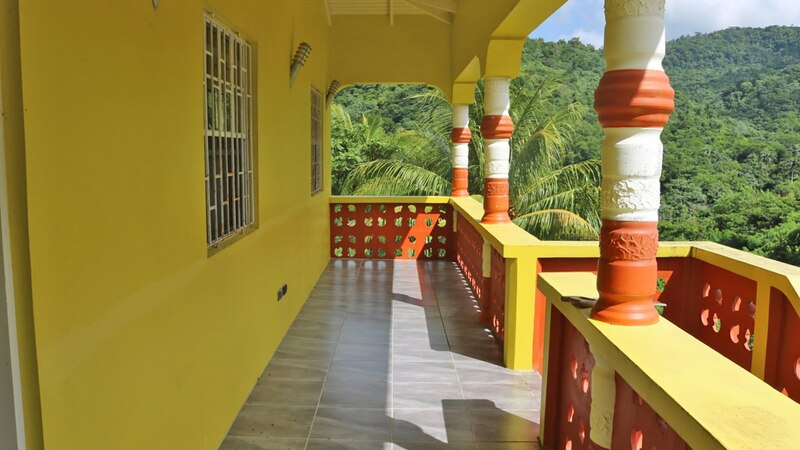 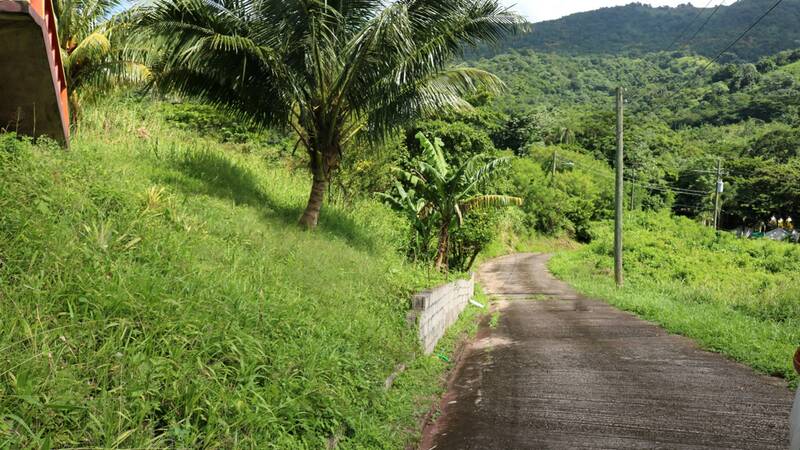 The property is located in close proximity to the beautiful garden and award winning bee apiary known as Jessamine Eden- Grenville Vale Botanical Garden. 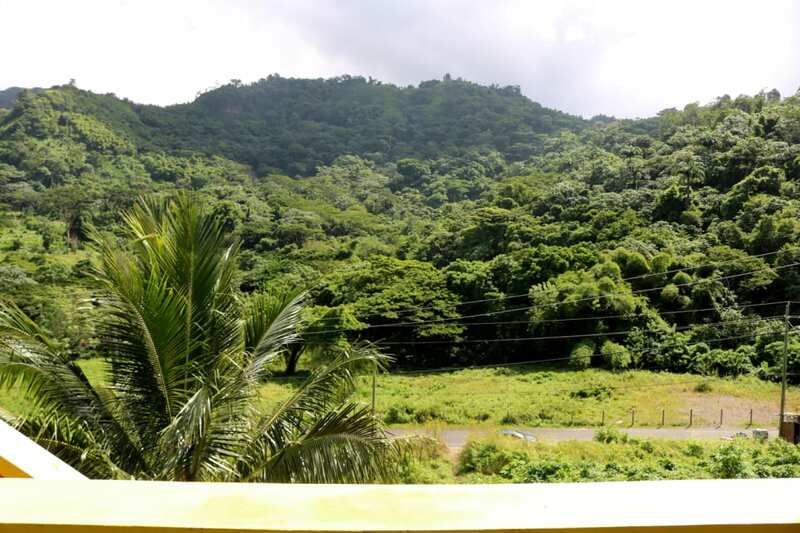 The view from the verandah is one that captures a vast area of lush greenery. 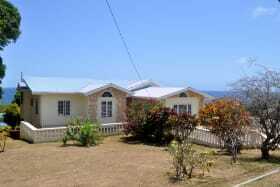 The capital city of St. George's is located approximately 15 minutes away.